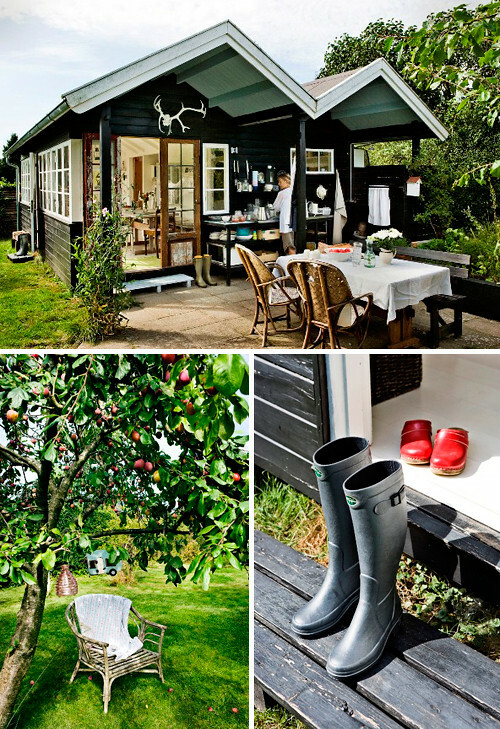 This little summer retreat is located in Solpletten, a small and charming garden society founded in 1942 situated in the middle of Søllerød Nature Reserve (Denmark) and facing beautiful forests. 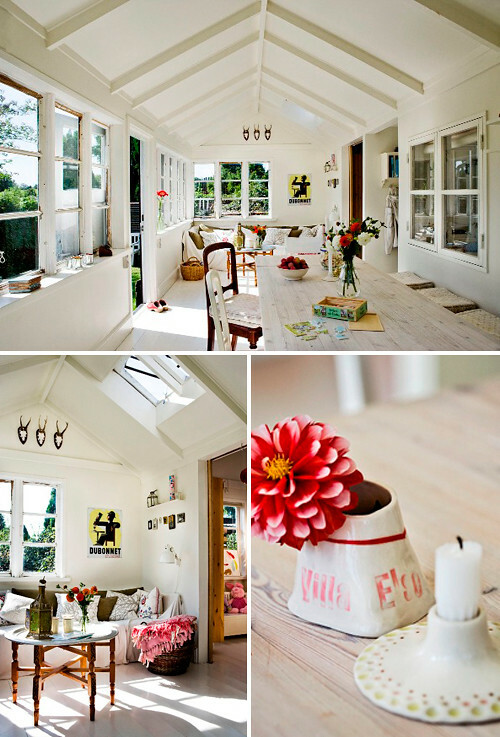 Henriette Willerup and Anton Greiffenberg are the owners of this lovely little haven ”Villa Else”. 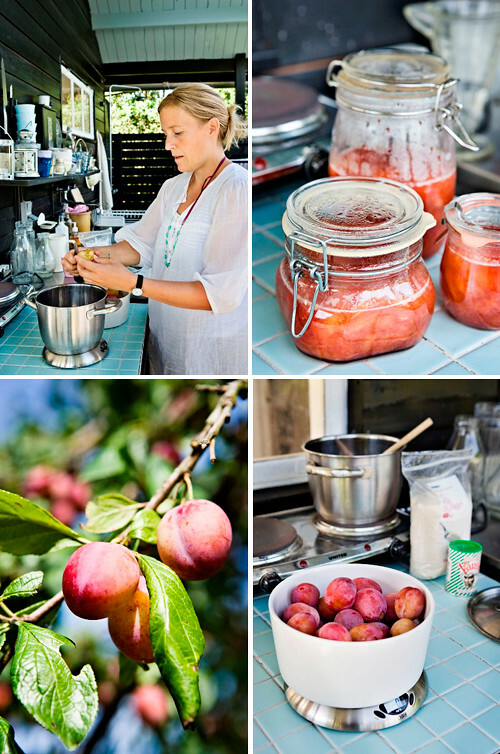 They make the most delicious jams during apple and plum picking season. I love have fruit trees in the garden. We have a pear, apple and cherry tree in our garden and hopefully they will give plenty of fruit to make jams, cakes and other yummie things! wow. absolutely love it. great post! Scandinavians get luscious simplicity so right! Love it!!! Such a good atmosphere. I wish this summer i could retreat to a place just like this one… lovely! I made homemade jam this weekend. Confession – it was not nearly this photogenic, nor (I fear) edible.